Roses, chocolates and proclamations of love will be enjoyed around the world on Wednesday for Valentine’s Day. Some lovers, share a different passion. One of divine pleasure, of twists and turns and a scent that can be intoxicating. That’s right, it’s Library Lovers Day on Wednesday! What is not to love about a new thriller, a romantic dream or sharing someone’s life and dreams through an autobiography? Get ready to head down to the library with your favourite library bag, and slowly caress the spines and delicately choose your date for the next few nights. Of course, you can always download a new e-book but does it really give you the joy and heady scent of those pages? 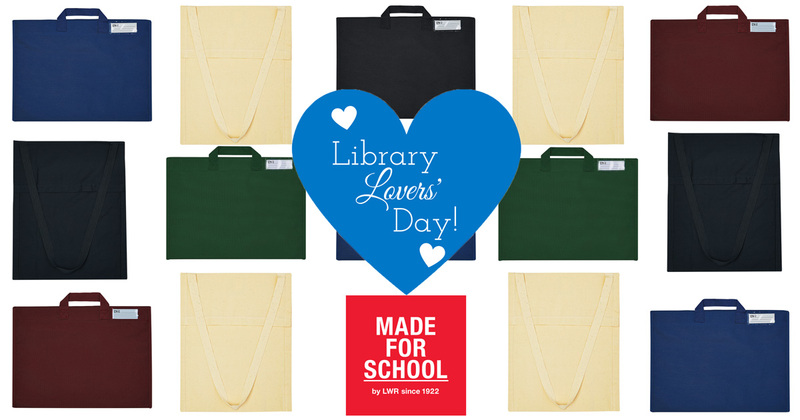 Whatever you choose, grab your library bag and get ready to enjoy Library Lovers Day on Wednesday!